“The trend towards automation also remains strong”, emphasizes Grödl. Quick and reliable analyses are needed, especially in safety-related fields such as food and environmental analysis. 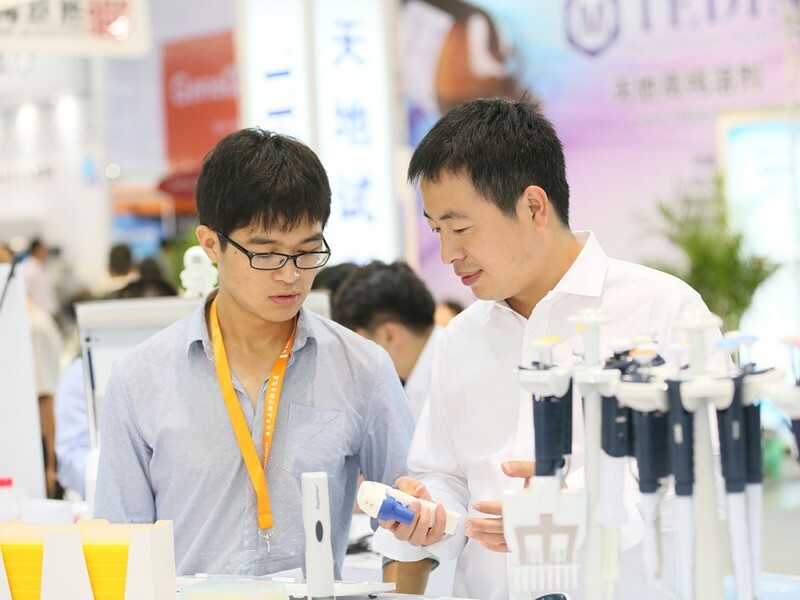 FoodALYT's D5+ steam distillation unit simplifies the identification of nitrates, formaldehyde and other substances, and automatic addition and suction of the chemicals lowers the error rate. In addition, more and more analyses can be controlled via a tablet or smartphone. For example, DataApex's Clarity Chromatography Software controls and monitors the devices of various manufacturers via its mobile Clarity2Go app. “To ensure that all of these new products for the laboratory of the future have sufficient space, we have increased the amount of exhibition space to 35,000 square meters and created a separate exhibition sector for the topic of food safety in Hall N3”, explains Grödl. 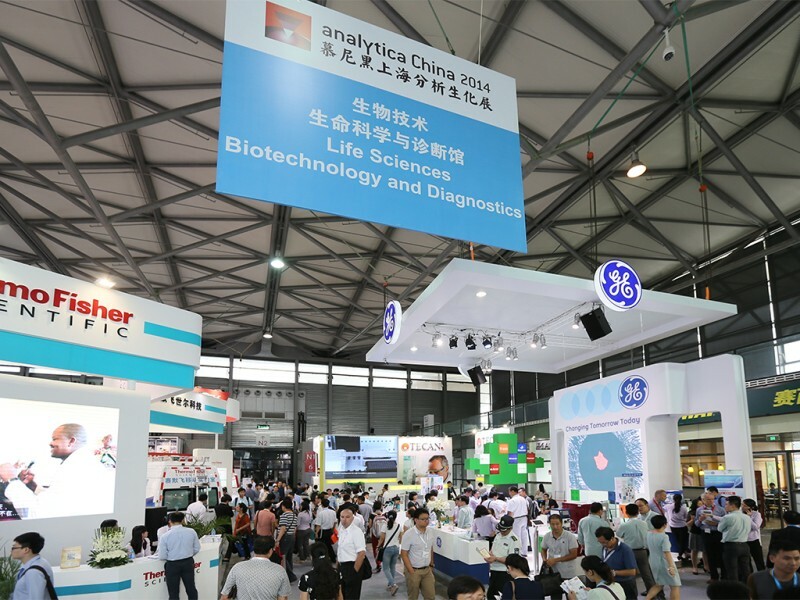 The trade fair will also feature plenty of space for new developments in laboratory technology—from climate chambers to incubators, autoclaves and laboratory mills.